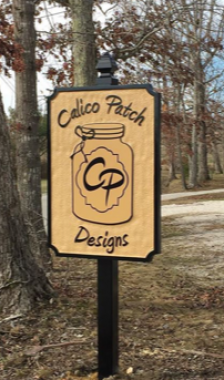 Established in 2003, Calico Patch has grown to include over 4000 bolts of high quality designer fabrics, along with a wide assortment of patterns, quilt kits, sewing notions, and quilting supplies. 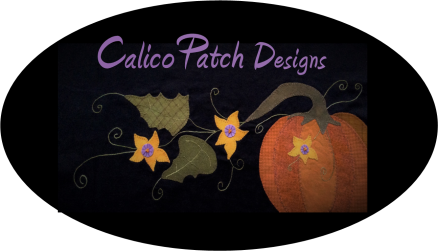 Calico Patch is an authorized BERNINA dealer and offers a full line of sewing & embroidery machines, and qualified repair services. 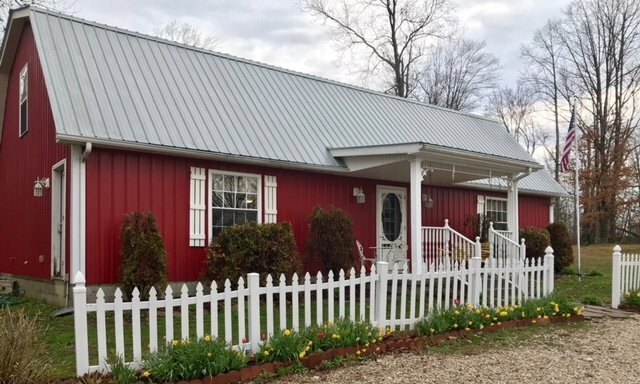 Located approximately 5 miles north of Cave Run Lake in the Daniel Boone National Forest, we offer a friendly store atmosphere where quilters of all skills enjoy a wide range of classes and special store events. Our talented staff is passionate about helping customers accomplish their creative pursuits. After several years teaching quilting and owning/operating the quilt shop, Vicki continues her passion for quilting by designing patterns. Her quilting designs are reaching all over the world through national distributorship and on-line sales. Her patterns can be found in many quilt shops and Vicki and Tom travel to vend at many quilting shows across the country. See the list of upcoming shows on this website. We hope to see you! 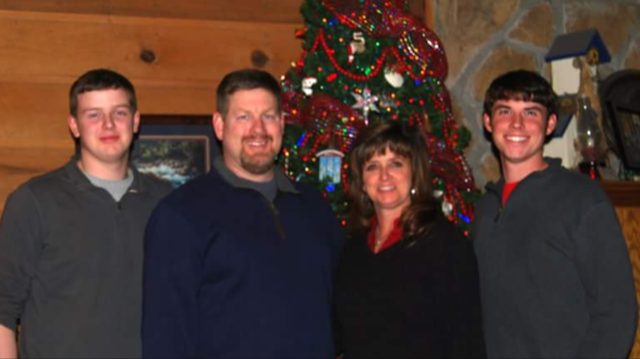 Vicki and Tom Have been married for over 25 Years! Their two sons are in college allowing the "empty-nesters" to travel the country for vending and teaching & lecturing at quilt shows, guild meetings and other events.